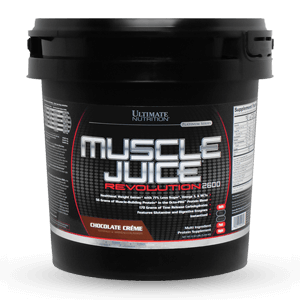 Ultimate Nutrition Muscle Juice® Revolution 2600 is the ULTIMATE weight gainer on the market. 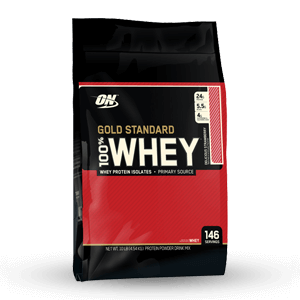 It features the 55grams of protein in the exclusive Octo-PRO™ Protein blend that combines 8 key proteins. 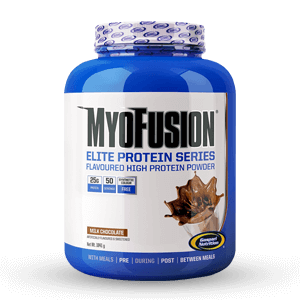 It contains 176 grams of timerelease carbohydrates to aid in carbohydrate digestion time to minimize bloating. 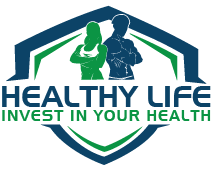 In addition to the glutamine present in the protein, you get 2 grams of glutamine per serving which includes the breakthrough L-Alanyl-L-Glutamine. 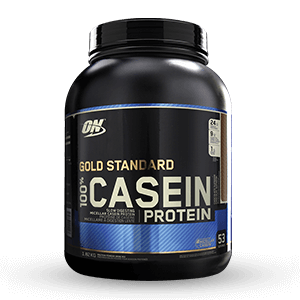 This powerful dipeptide may protect against muscle degradation and provides fuel for exercise to help you go the distance. 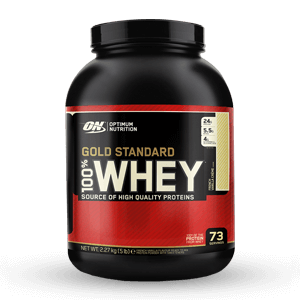 When you take 2 servings a day, as directed, with milk, you will receive 2600 more calories and 146 more grams of protein to help you exceed your weight gaining goals. 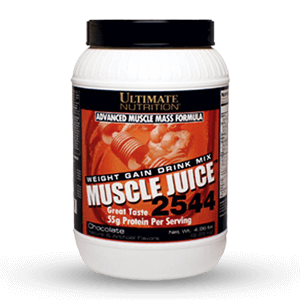 Mix four scoops of Ultimate NutritionMuscle Juice® Revolution 2600 (about 255 grams) with 18 oz. (533 mL) water or milk; chill and serve. 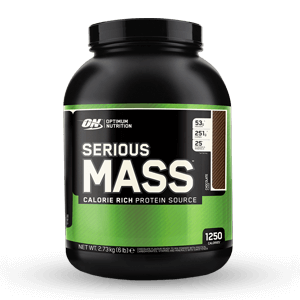 To maximizemuscle gains and enhance your exercise program, take one serving 30-45 minutes pre-workout, and a second serving one hour afterward. On non-training days, take one serving between meals in the morning and a second serving between meals in the afternoon. 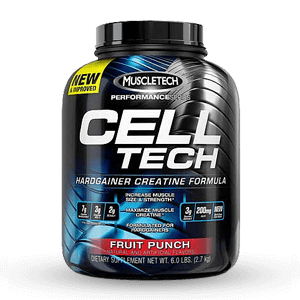 Due to the time release nature of Muscle Juice® Revolution 2600, it is the perfect gainer to be taken right before bed.